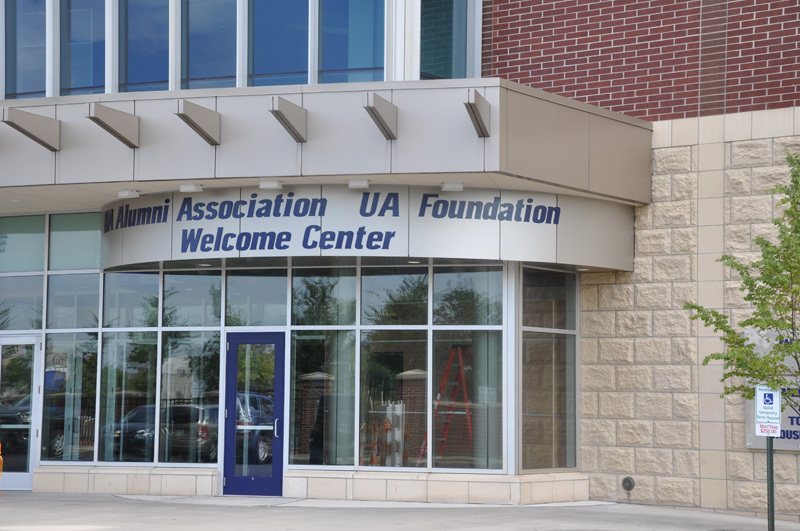 Four Points Architectural was hired by the University to design, produce construction documents, and perform construction administration for the new offices for Development and Alumni Relations, a new commercial kitchen, and a new Welcome Center located in InfoCision Stadium. 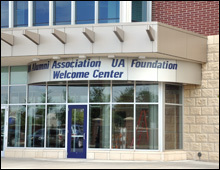 There was also some site work associated with this project, which included the addition of parking spaces and a new portal sign. Four Points was selected for this project based on a qualifications/shortlist/ interview process. 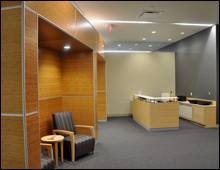 The project includes a build-out of the second floor shell space and the partial renovation of the first floor entrance. The nearly 26,000 s.f. 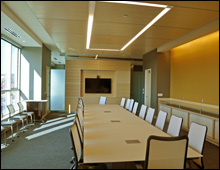 second floor space is home to the Development & Alumni Relations offices, the new commercial kitchen, and a new executive conference room. 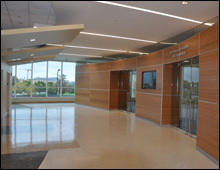 The second floor lobby, reception areas, and large conference room all incorporate high-end finishes, including terrazzo tile, all-glass walls and doors, and wood-paneled walls and ceilings. 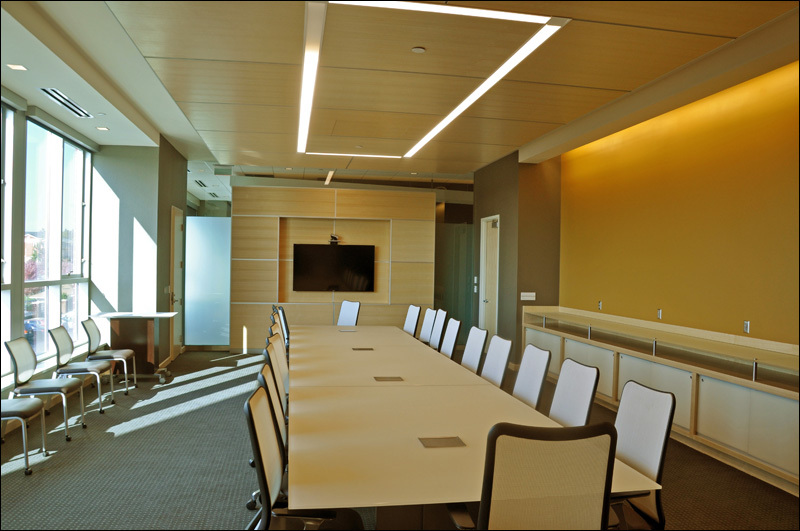 These design features are intended to make a positive impression on donors and high-level University officials that will visit these spaces. 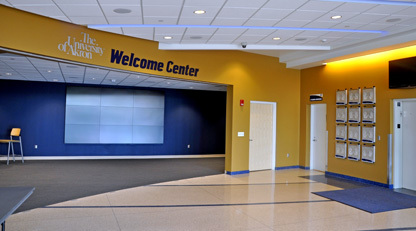 The intent of the first floor renovations is to create a distinct entrance for those wanting to access the new second floor offices and executive conference room, and to create a new welcome center. 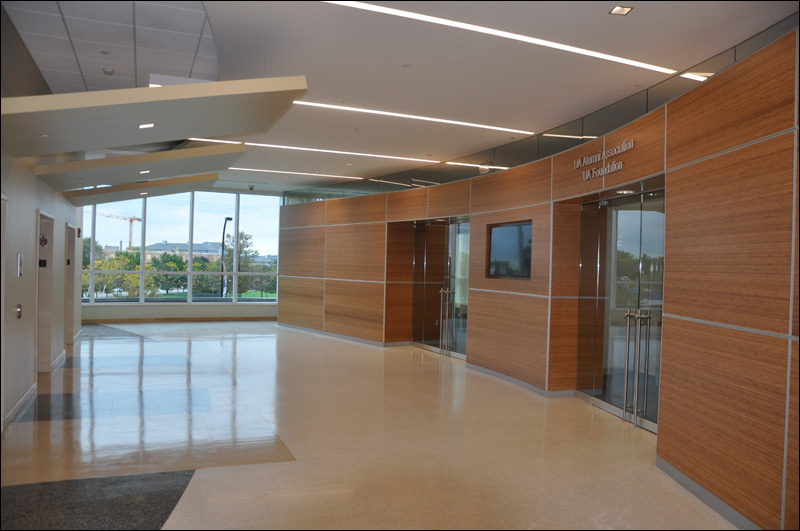 A new metal-panel-clad exterior soffit, interior ceiling drops, new blue doors, a circular carpet pattern, and wood wall paneling are used to distinguish the new entrance and elevator to be used to access the second floor. 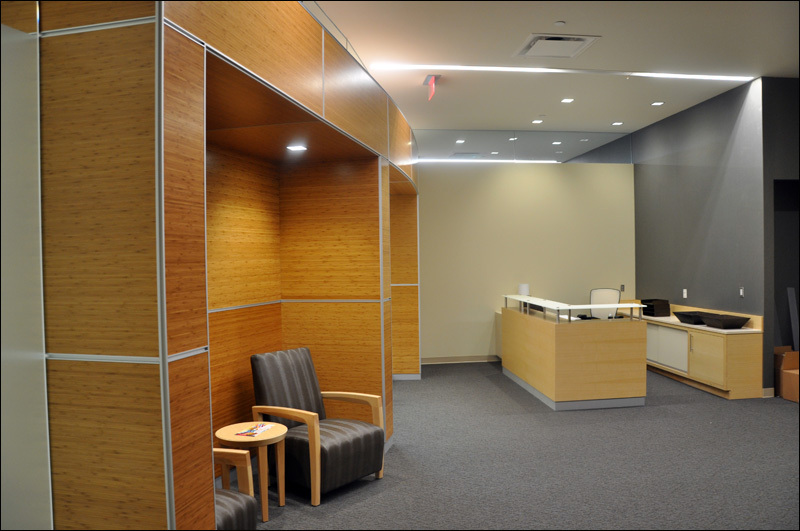 The Welcome Center incorporates an operable glass partition and a video wall to draw visitors into the newly revised entrance.